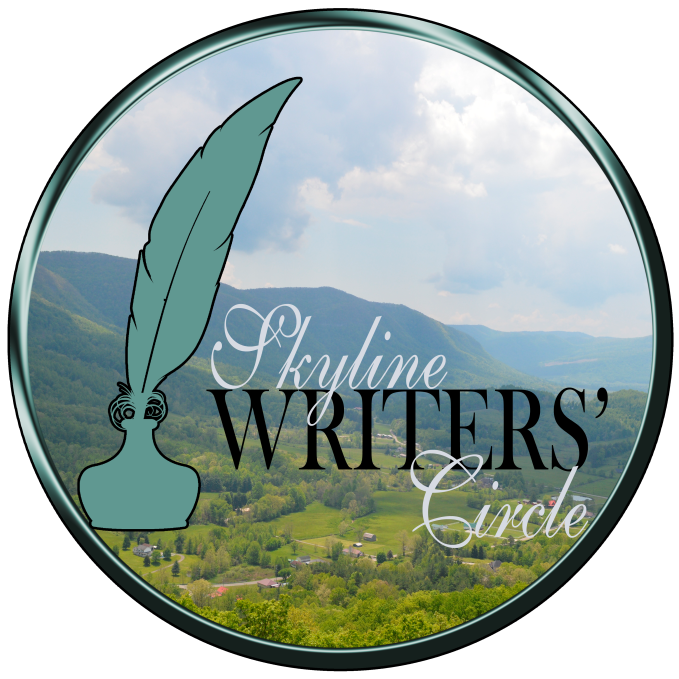 Skyline Writers’ Circle is a satellite group of the Blue Ridge Writers (BRW) chapter of the Virginia Writers Club. It was founded and is facilitated Janell E. Robisch. Our first meeting was held in February 2017. 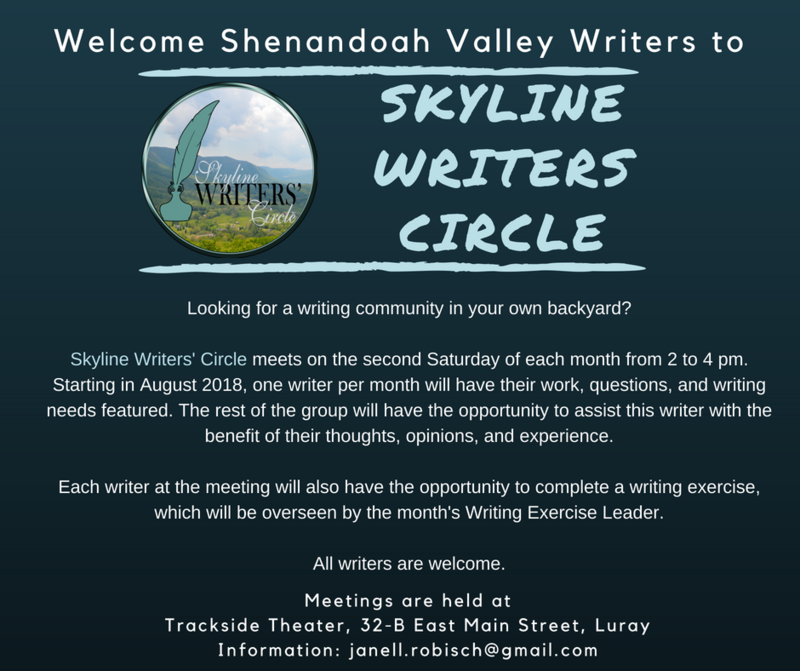 New members/attendees are encouraged to sign up to our mailing list and/or join the Facebook group.